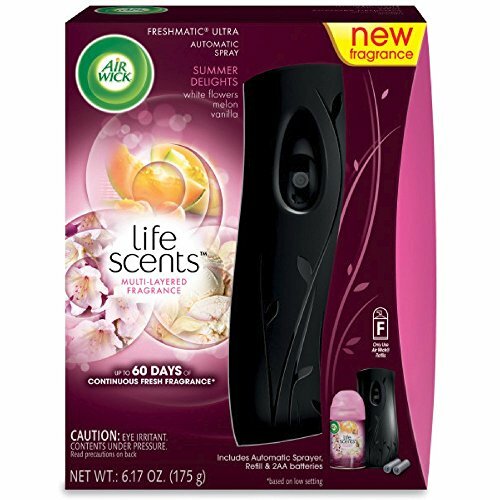 Air Wick Life Scents, Multi-Layered Fragrance Black Dispensor and Refill Starter Kit. Up to 60 Days of Continuous Fresh Fragrance. Includes 2 AA Batteries.